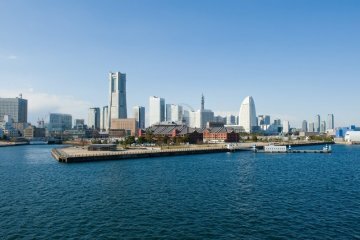 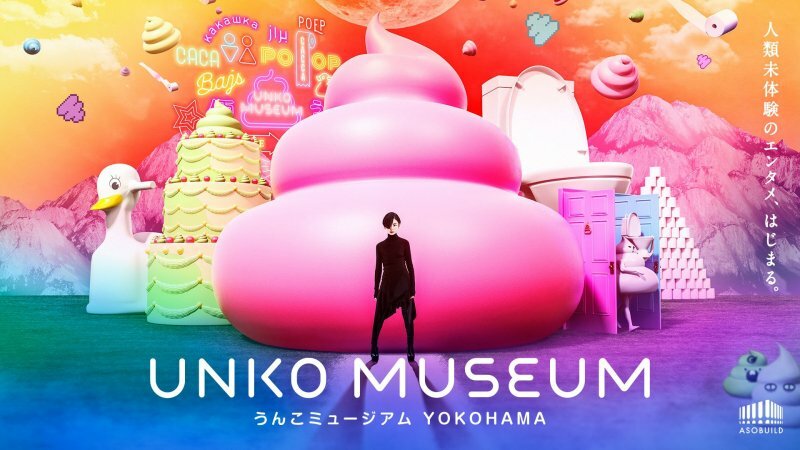 Unko Museum has dropped into Yokohama's new Asobuild creative multi-floor entertainment complex with aplomb and we can't hold in our excrement excitement. 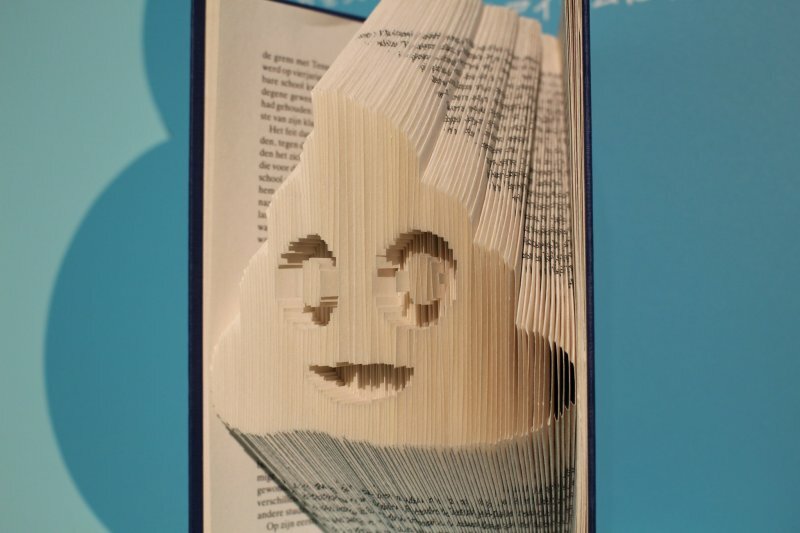 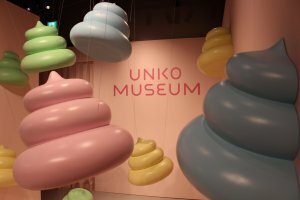 This limited time exhibition runs until July 15th, showcasing all things 'unko-', or poop-related. 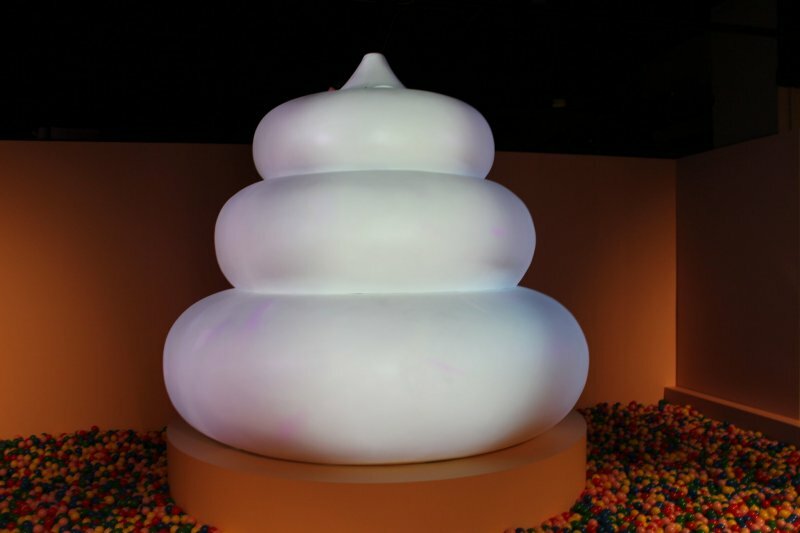 Expect to find all kinds of turd-themed visuals and literally all kinds of crap on display at this fun-filled attraction. 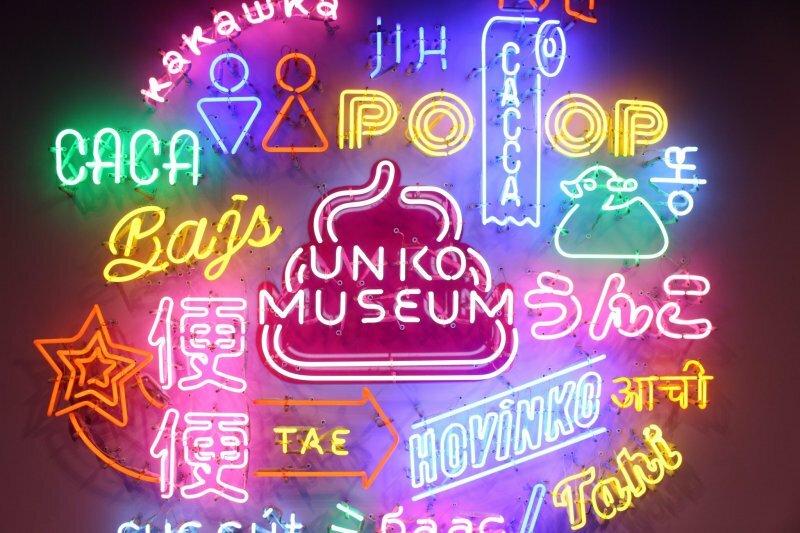 Almost purposely designed for the Instagram generation, Unko Museum is less education and more interaction. Step on turd-shaped projections in an interactive game, try your hand at unko mini games, explore unko art and poop-inspired goods from around the globe, and come face to face with faeces at the photo section. 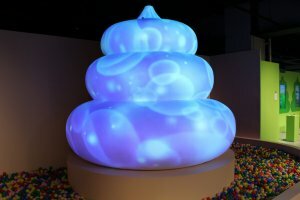 I'm not sure if I should make a comment or not. 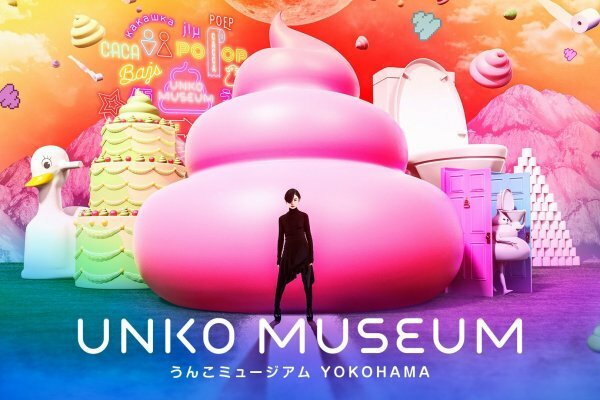 Oh gosh...I wanna go - it looks hilarious and informative at the same time! 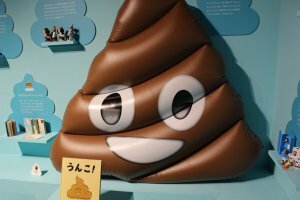 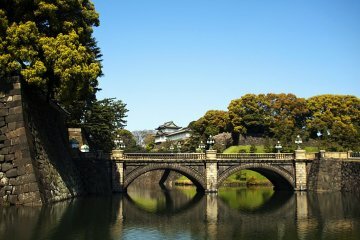 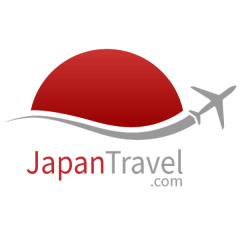 Japan's museums sure are interesting!